You loved the Stranger Things series on Netflix, you grooved to the awesome ‘80s pop-rock soundtrack and the show’s spooky synth theme song. Now the songs and the lights in Laser Stranger Thingswill transport you back to that dark, delightful adventure. Come see the new laser music show at Flandrau Science Center & Planetarium and turn your world Upside Down. Laser Stranger Things now showing! Tickets cannot be purchased in advance; however, please call 520-621-4516 to be placed on our Ticket Reservation list! Please arrive 15-20 minutes prior to showtime to claim; tickets will be released once theater doors are open. 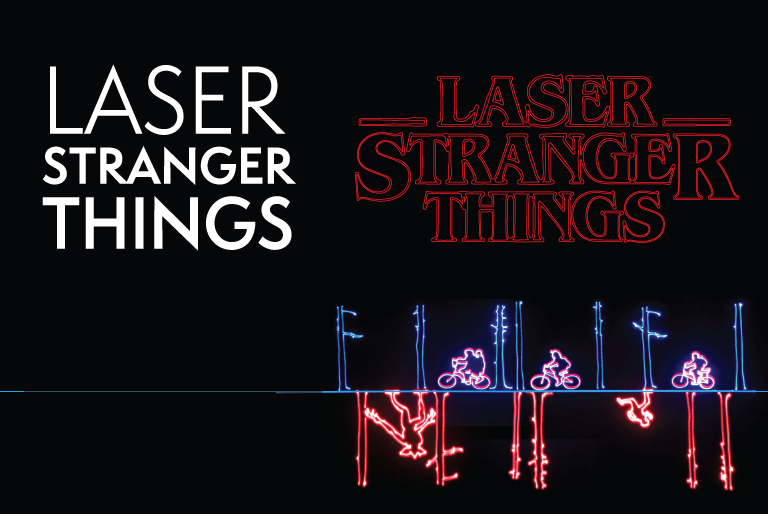 Don't miss out on 80's Night, featuring Laser Stranger Things!